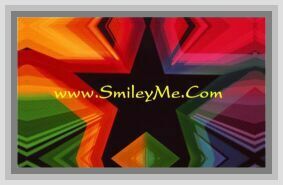 Get Your Apple Decorations at SmileyMe! Use these to Make Mobiles, Great Bulletin Board Themes, or Part Decorations...Perfect for School, Daycare, Kids Rooms, etc. Pictures Measure from 5-14" each & are Printed on Both Sides.